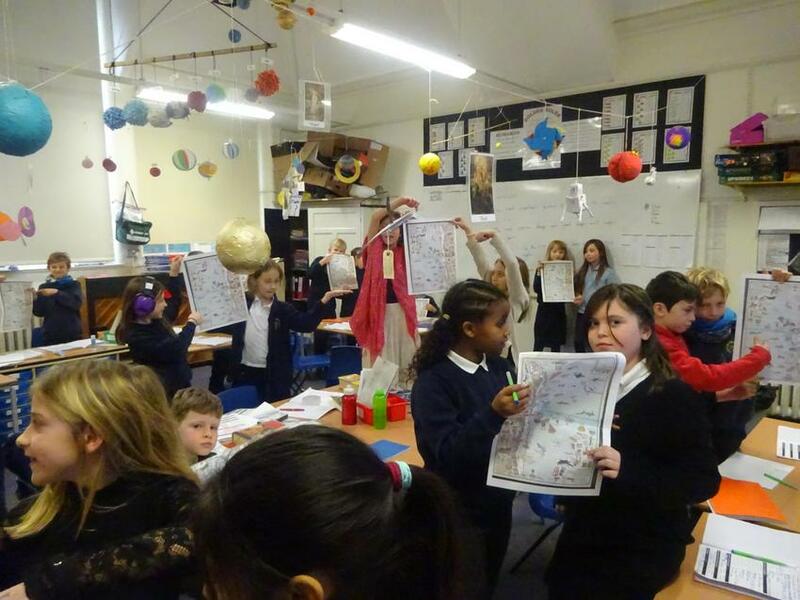 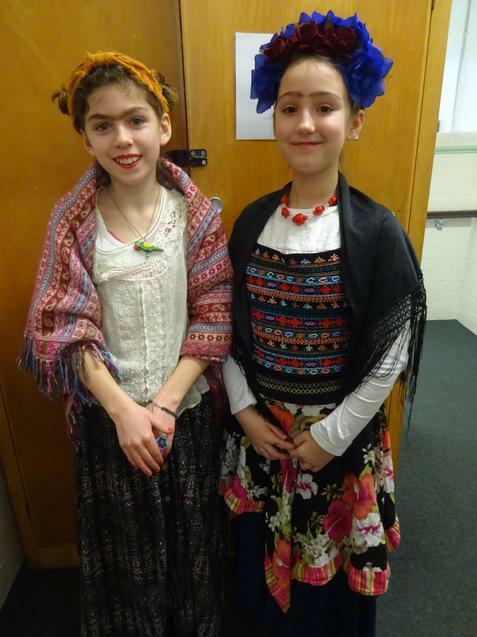 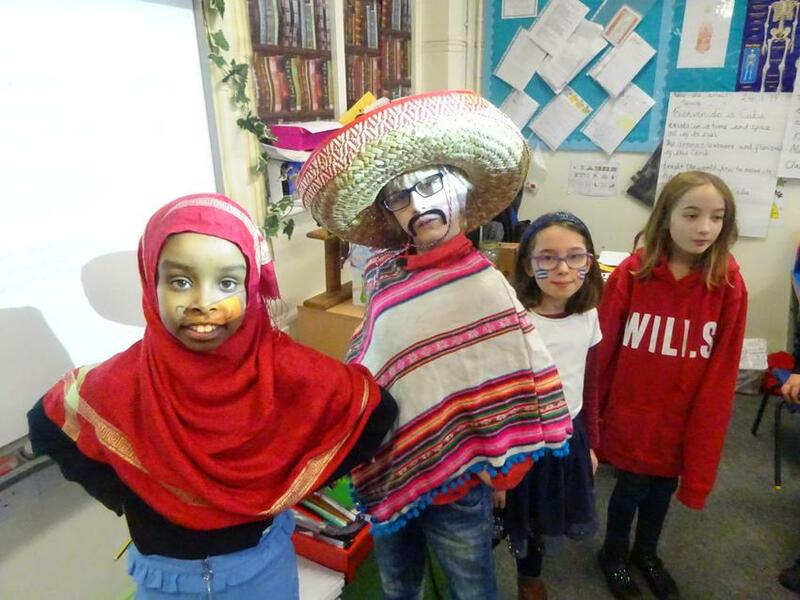 The 24th of January saw yet another bright and engaging Spanish Cultural Day. 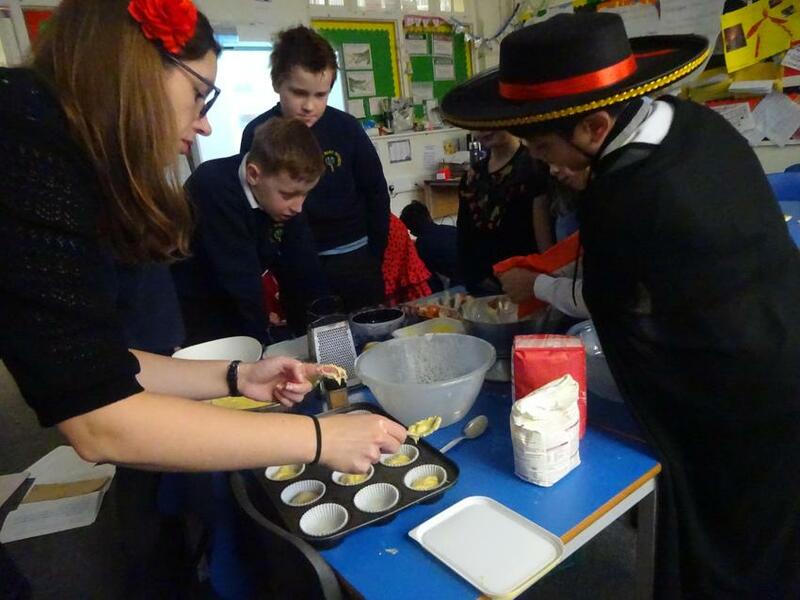 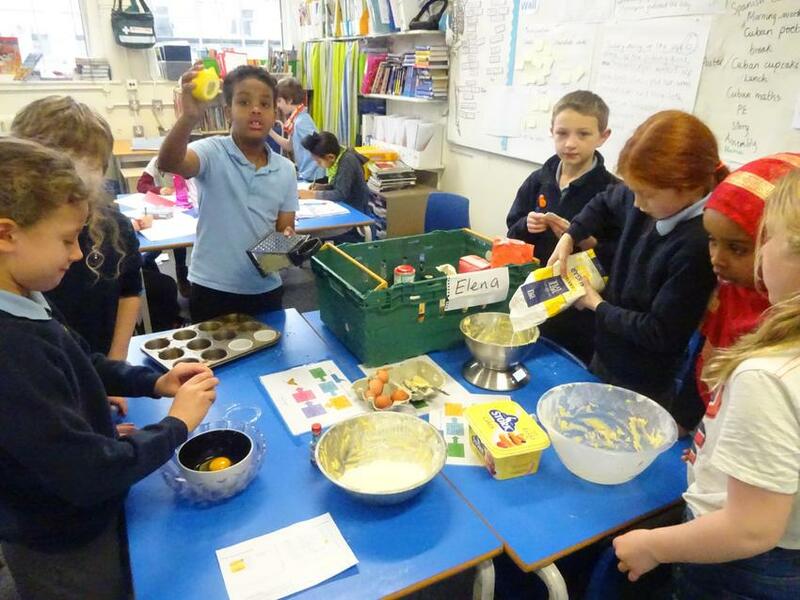 Cooking, dancing, map work and fact finding all took place as each year group represented a different Spanish speaking country. 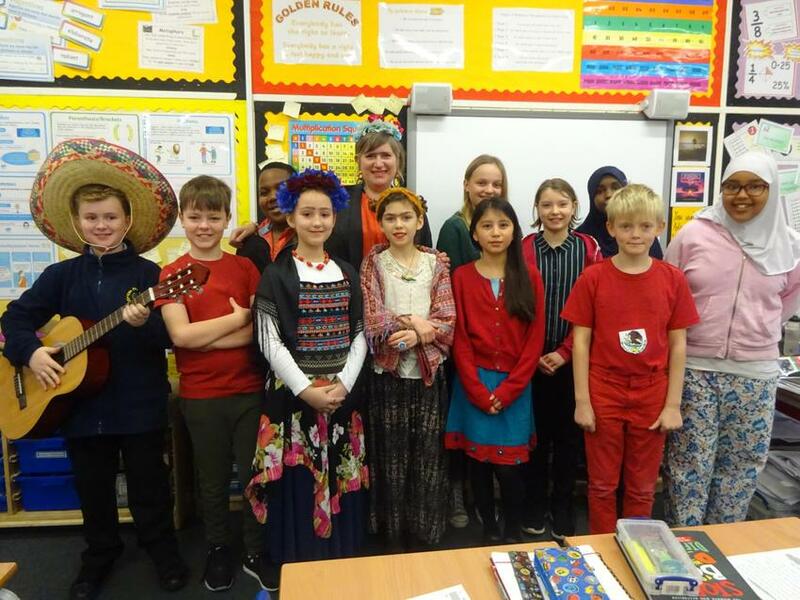 M<any children came to school in cultural clothing and the sharing assembly at the end of the day highlighted the huge amount of learning that had taken place throughout the day. 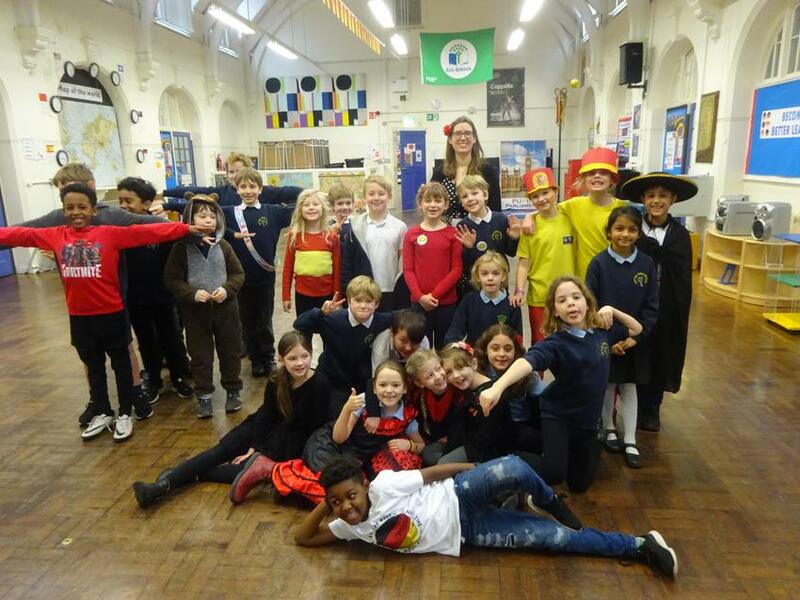 Thank you to all involved including the many parents who came into classes to share their expertise but especially to Miss White and Miss Smith for all their hard work and organisation.